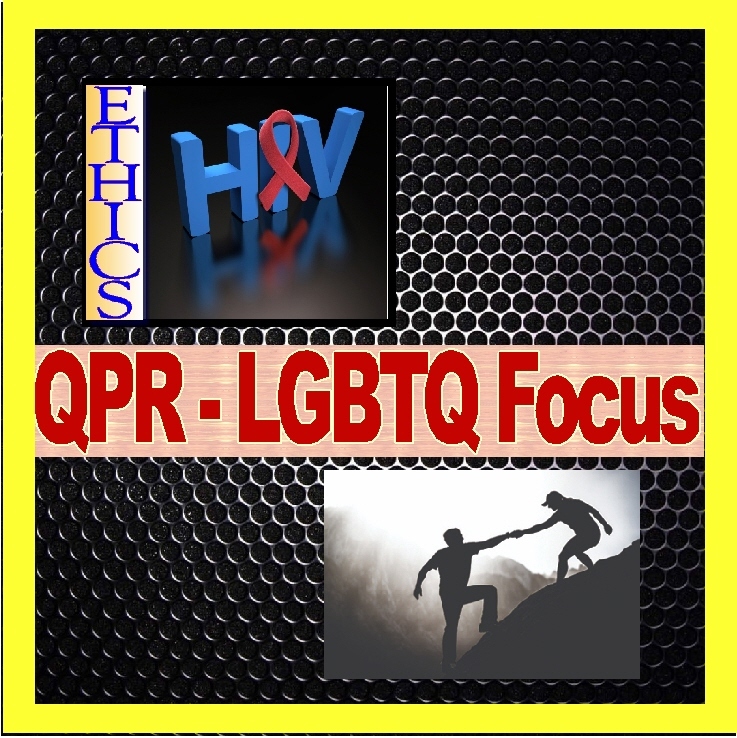 The HIV Ethics, LGBTQ Suicide Prevention Seminar, Monday 4-8-19 (*Washington, DC – New OSSE Location*) | CEYou! This One Day Seminar includes two excellent classes, a total of 6 CEUs. Class 1 is an ethics training. For DC licensed Social Workers, HIV Training is not required for this licensing period. 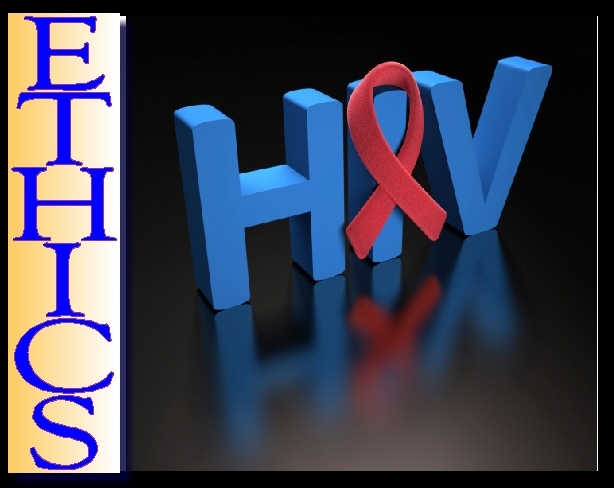 The HIV Ethics Training will count as an Ethics class. Class 2 meets the new LGBTQ requirements for DC professionals. It is not an Ethics Training. The cost of the full seminar is $99. You can attend an individual class for $59. Refreshments (Healthy and Not-So Healthy) are served throughout the day! 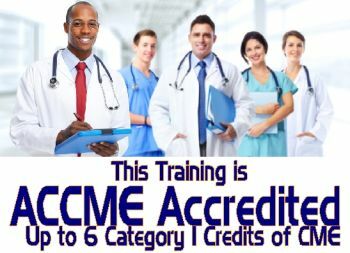 *Physicians – AMA PRA Category 1: – “Chesapeake Health Education Program, Inc. is accredited by MedChi, The Maryland State Medical Society, to provide continuing medical education for physicians. 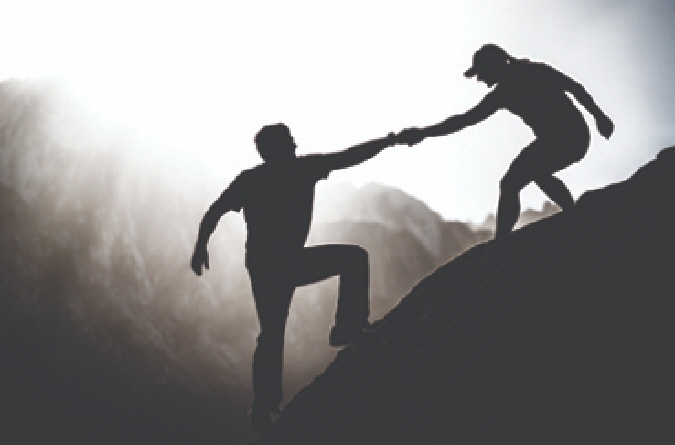 Since the early 1980’s clinicians have been grappling with the medical, social and ethical ramifications of the HIV/Aids Epidemic. On the medical front, great progress has been achieved. With proper medication people with HIV are living longer than ever, to the point where some no longer consider it a fatal illness. Yet in our region and in many large cities, HIV cases remain above epidemic rates and many questions still remain. Refreshments (Healthy and Not-So Healthy) are served throughout the day!